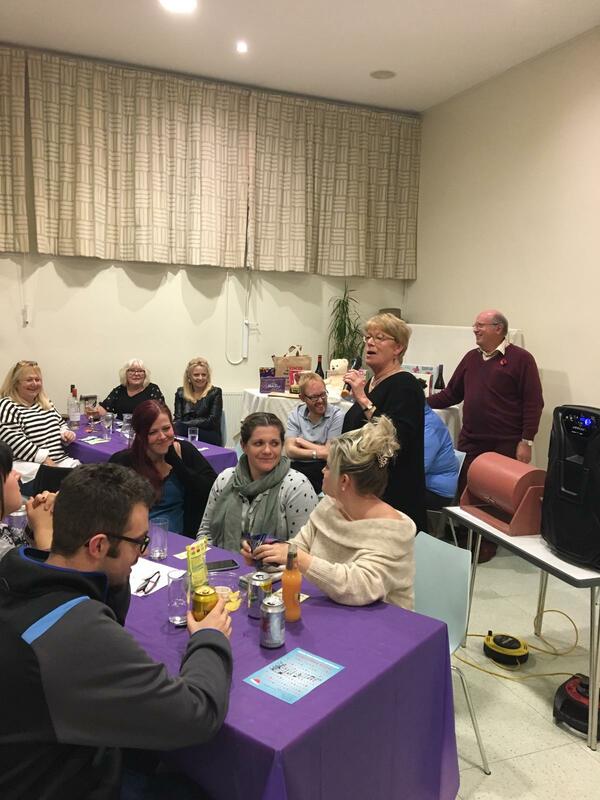 On Saturday 11th November we held our annual quiz, this time at St Dunstans church hall, 96 people across 19 teams attended on the night and battled for first place to get their hands on the winners hamper. 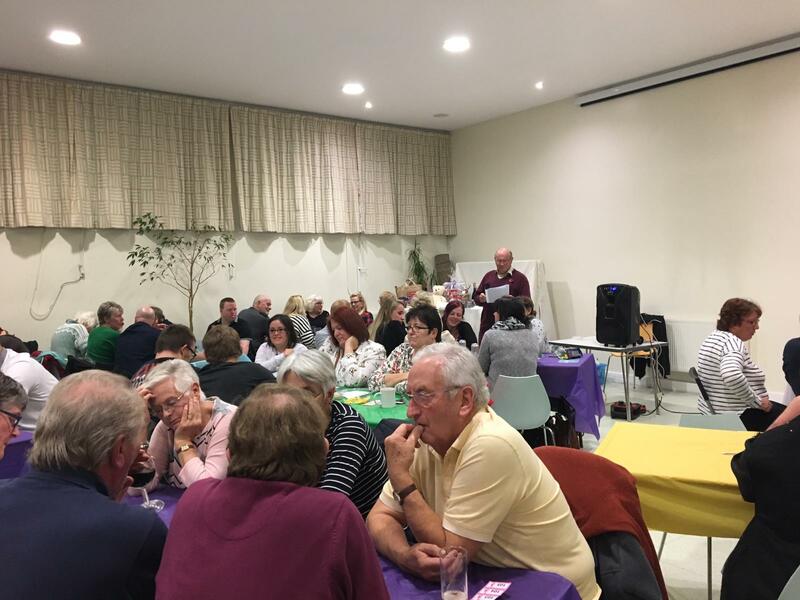 Trustee Kit Kettel was our quiz master and he did a sterling job keeping the questions flowing and the rowdy crowds under control! 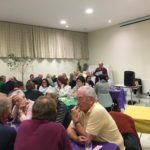 The questions were a mix of sport, film, music and royal trivia, something for everyone. 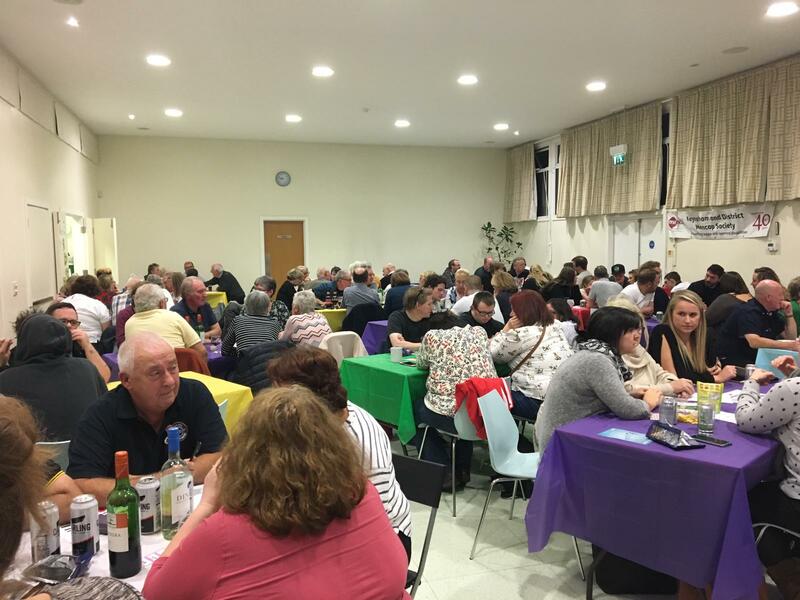 We made ‘Keynsham Mencap Quiz’ history that night and made over £900 on the night, it was a record attendance and amount raised. Our tribe of helpers kept the bar running the tables cleared and the drinks refilled. Huge thanks to Nicola, George, Hazel, Aly, Karen and Braeden. 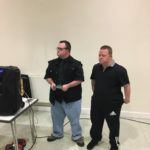 We had great speeches from Jethro and Andrew, and Steve worked hard to clear the tables. Thanks Guys! 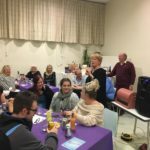 We rely on the support of local businesses and members of the community to donate towards our raffle prizes, this year thanks goes out to Tesco Brislington, Pomegranate Longwell Records Blossom Acupuncture, Lisa O’Brien, Sue Jeffery, The Yendall’s and Helen Duckett frim Keynsham for all their kind donations. 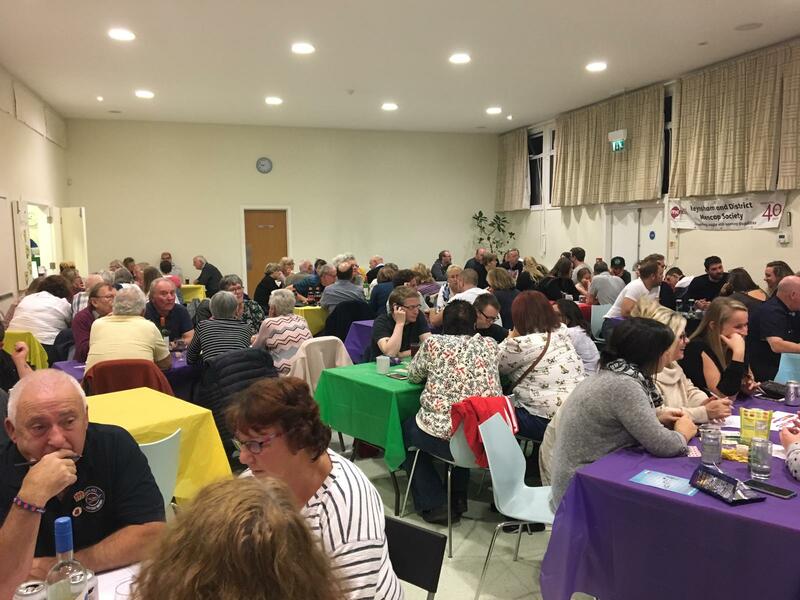 We were really pleased to see lots of members, trustees and staff come along to the quiz bringing their friends and family along. We also welcomed new friends and we hope we will see you again next time. 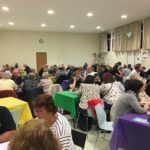 We are in a time where the charity sector is heavily stretched, the competition growing and additional funding increasingly more difficult to obtain, therefore we find ourselves in even more of a position to rely on our community and our supporters. 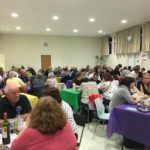 We are immensely grateful to those who attend our events, raise money for us, volunteer for us and help in any way they can, you keep us going. For that we thank you. Christmas is around the corner and there are lots of fun events coming up, if you can spare some time please bake for our cake stall on 30th November, pop along to our big tea party on 1st December at the Fear Hall 1-30- 3.30. 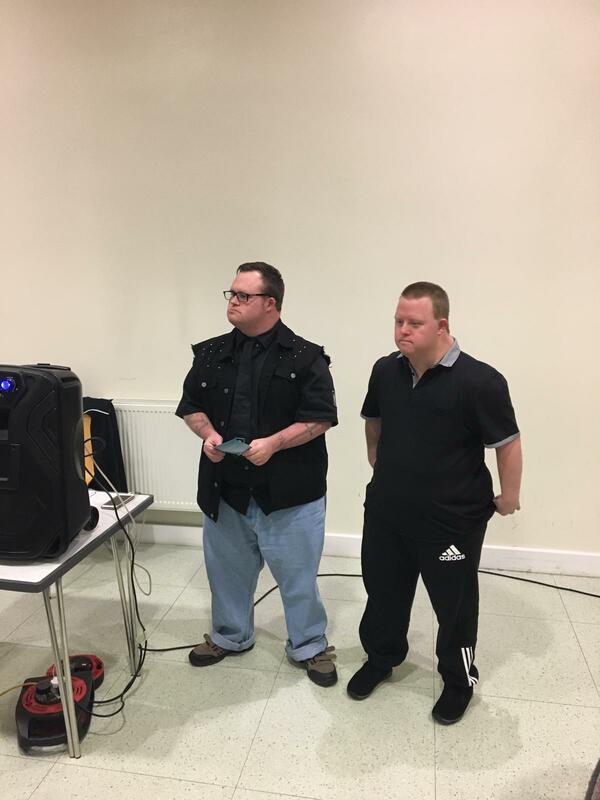 Our Music Man Project are performing a special on concert on 7th December at the Queens Road Methodist church. We’ve also got a few Xmas cards to sell, please contact the office.